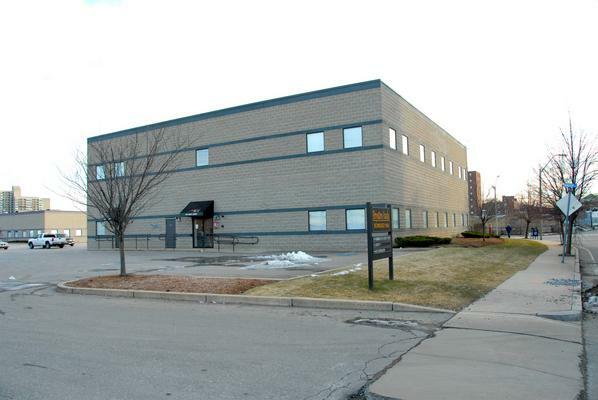 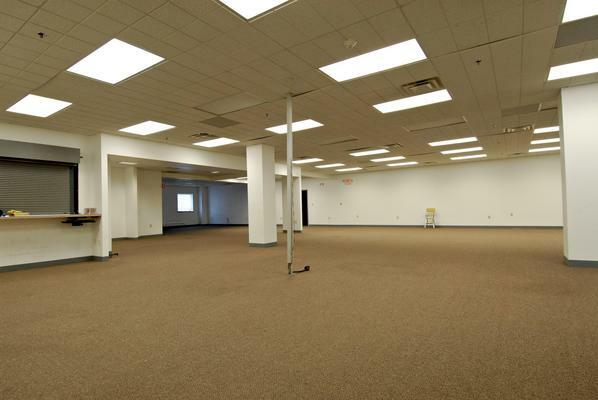 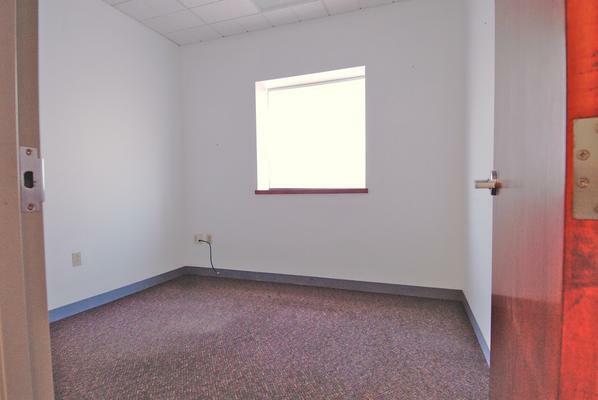 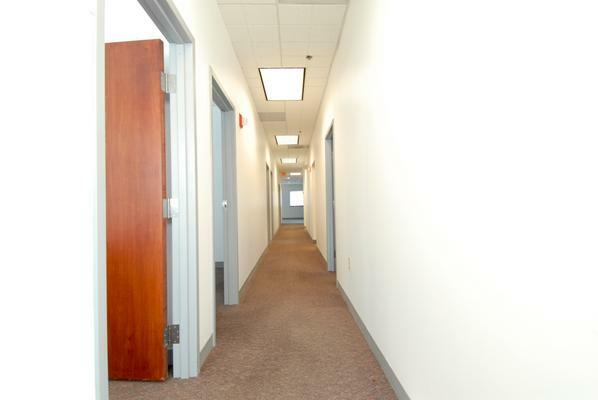 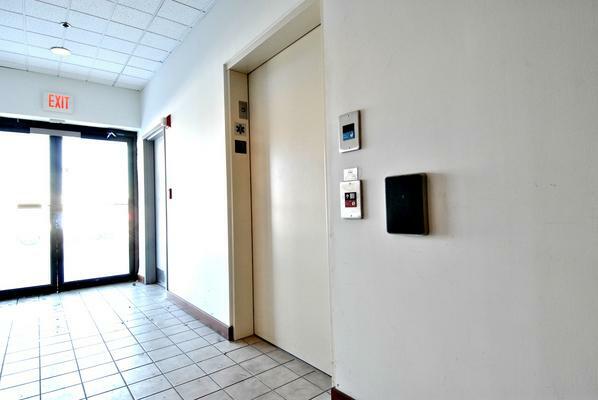 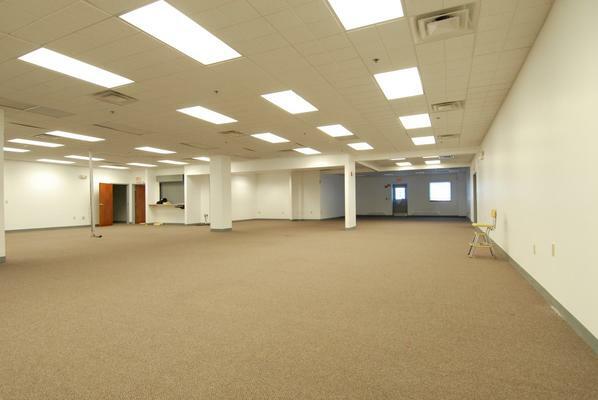 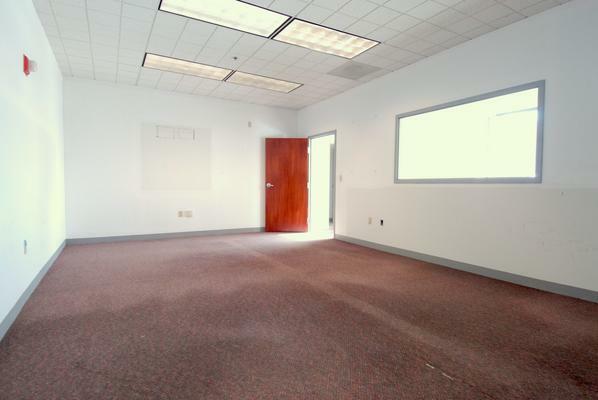 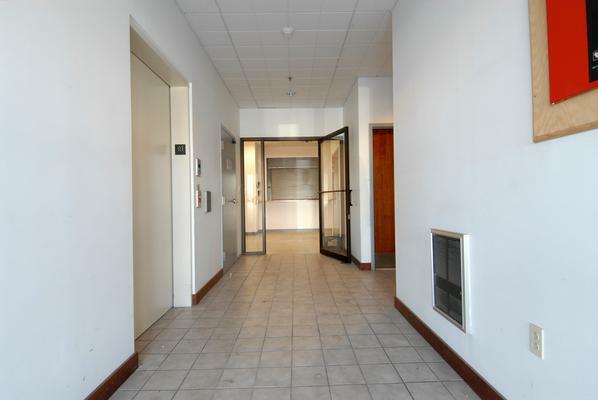 Modern Office Space at a Reasonable Price in a Convenient Location. 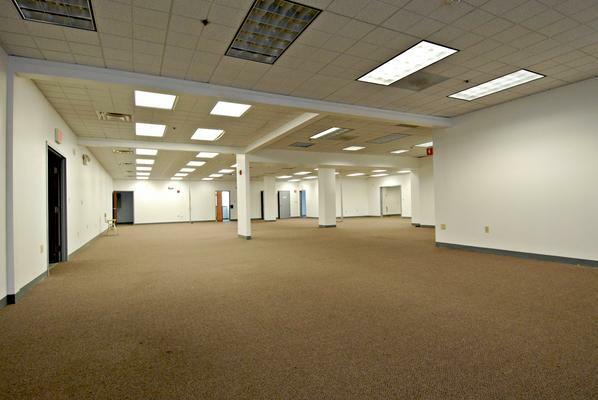 Joel B. Miller of Perishable Management Services and Bernard Gibbons of ABG Realty represented the "Lessor", Boynton Yards Associates 1 LLC. 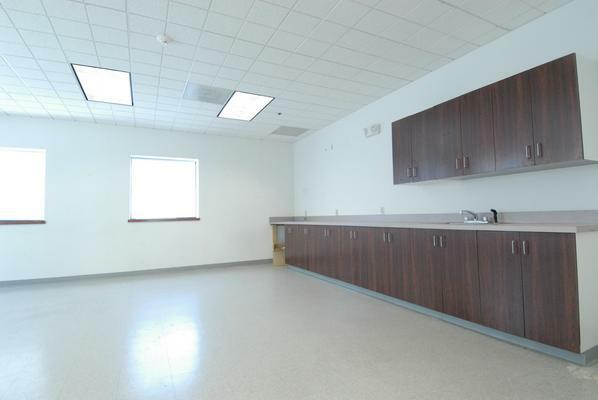 CresaPartners , represented the "Lessee", Camp Dresser & Mckee Inc. 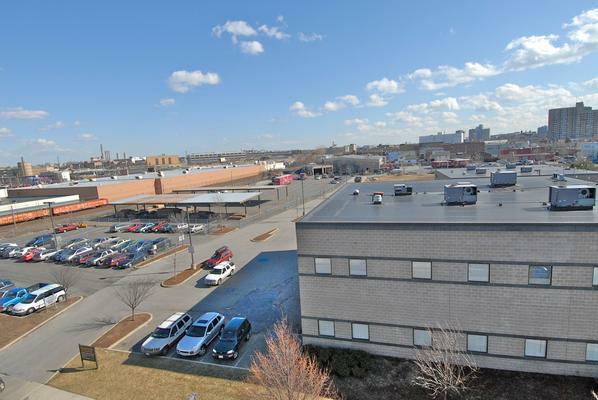 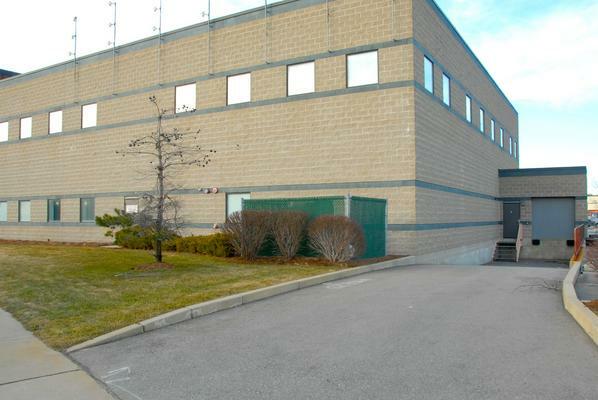 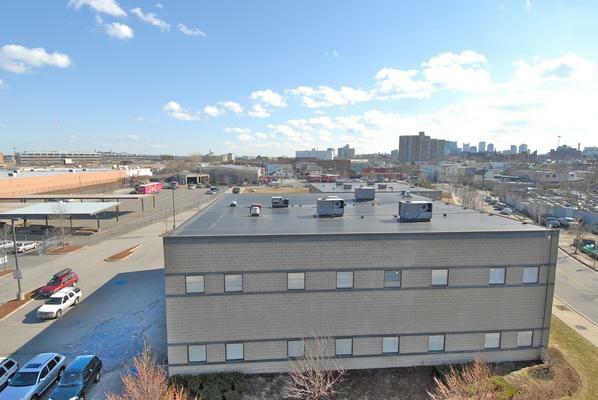 The BOYNTON YARDS TECHNOLOGY PARK is centrally located on the East Cambridge / Somerville line in close proximity to all of Cambridge's universities, research centers and all major highways. 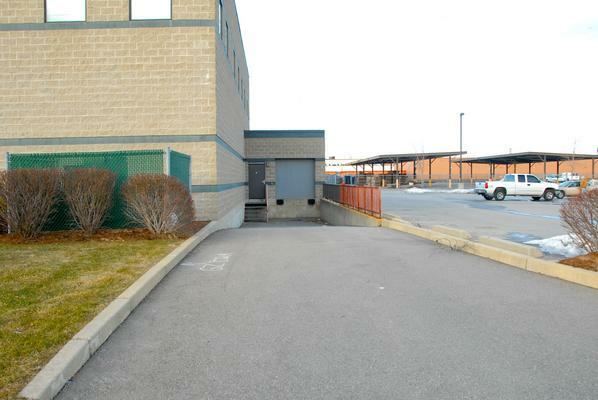 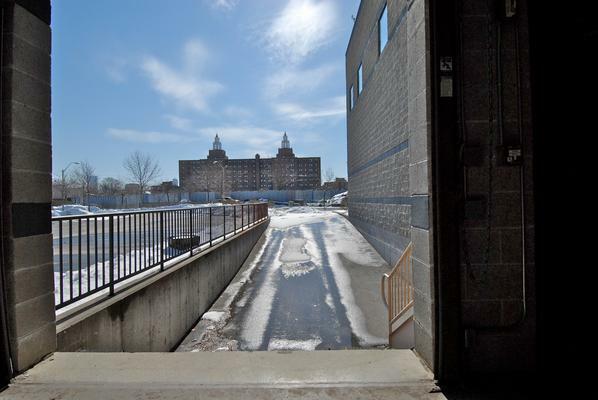 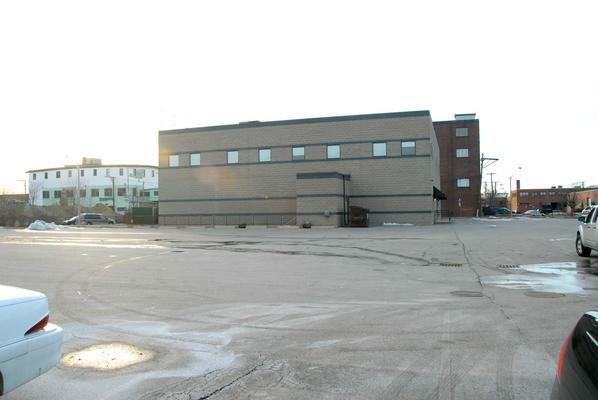 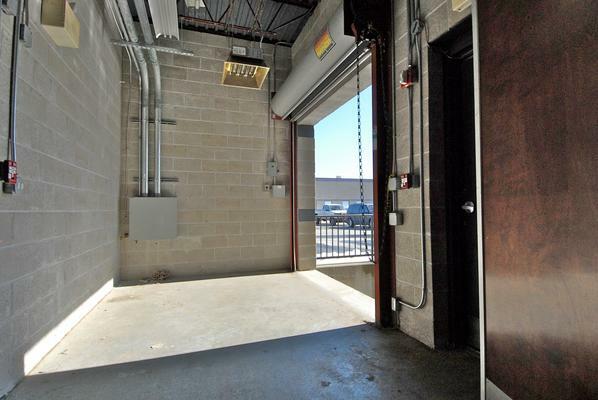 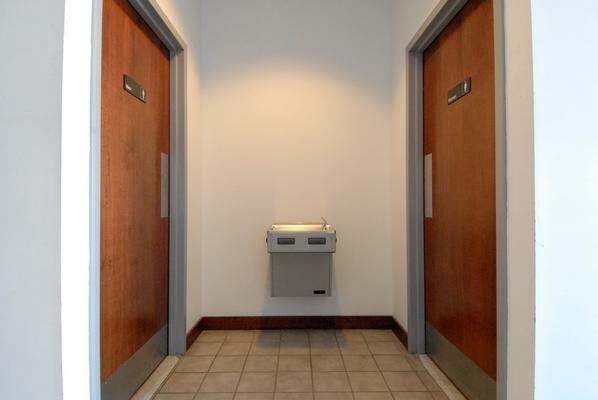 This site enjoys easy access to public transportation as well as ample on site parking.